Share the post "Online Guides vs. Appraised Value – The art of fighting without fighting"
What is your strategy when a customer is quoting a popular automotive online guide and not “buying” your trade value? In this article I will summarize some of the responses I’ve seen salespeople try that I believe are not effective. I will then describe one of my favorite ways to address the 3rd party guide objection to your appraised trade-in value: The Internet Guide Close. As I’ve trained thousands of salespeople in the automotive industry on effective sales strategies, I’ve seen many responses to the 3rd party guide objection that simply do not work. Why are these responses not helpful? They can come across as confrontational. And some customers may also feel that they dismiss their question instead of addressing it. 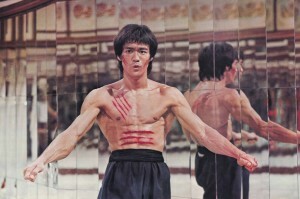 There is a great scene in the classic martial arts movie Enter the Dragon. Bruce Lee is being transported to an island where the top martial artists are competing for recognition as the best of the best. 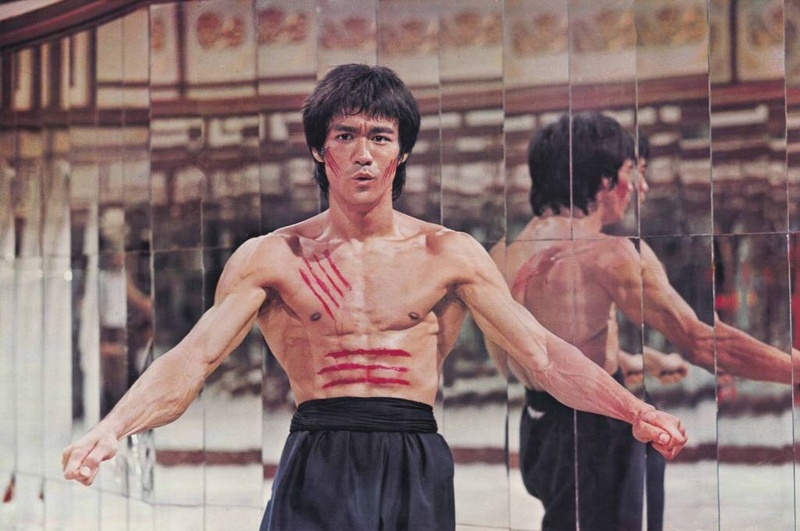 While on the boat to the island, an impatient fighter tries to pick a fight with Bruce’s character and asks him, “What’s your style?” Bruce quickly responds, “My style is the art of fighting without fighting!” Confused and curious by his answer, the bully offers to fight Bruce right there on the boat. Bruce at first declines but then realizes that this guy is not going to just go away, so he offers the eager fighter to take a small dingy boat to a nearby island to show him his style. Once the bully gets in the boat, Bruce releases the rope connecting it to the main ship and slowly lets the bully drift off into the water. Bruce reattaches the rope and rests for the remainder of the journey, with the bully in tow 50 feet behind the ship. This is the art of fighting without fighting! Often sales people think that some customers are like that eager young fighter trying to pick a fight. And they feel like they have to fight back. Let me offer you a technique that will help you respond without sounding like you’re fighting. This technique is based on one of the core principles of Sellchology – Selling through psychology. The principle is called proactivity, which means you introduce the objection first so you don’t have to overcome the objection. Pick a car, book a car – Once a week, pick out and book out a vehicle from your inventory using 3 online guides. For example, book out something like this: 2012 Ford F150 Supercab XLT with 60,000 miles. Assuming you put in the same equipment, you’ll probably get 3 different values that could range up to $3,000. Print all 3 values and have these copies ready at your desk. Be prepared – It’s time to be proactive! When you sit down with your customer and BEFORE you get an appraisal, ask the customer this question: “Are you familiar with how we perform a fair market analysis to determine the actual market value of your vehicle?” The customer may say, “I saw a guide that said my vehicle was worth $20,000.” Even if they don’t mention a guide, be proactive and share your 3 copies showing 3 different values on the same vehicle. Discover the discrepancy – Let the customer look at the information and allow them to discover the discrepancy. You may say, “I want to show you how we do it here at ABC Motors because I know it can be confusing if you’ve looked at online guides and then dealership values, and you’re trying to figure out which one is fair.” Then hand them the copies of the vehicle you booked out this week and say, “Take a look at this and tell me what you notice.” It’s important to let the customer discover the discrepancy! Help the customer see the truth – Politely and professionally point out the fact that these sites are just guides, that most won’t write you a check, and that these sites make their money from advertising, not accuracy. Once you’ve made your case, present your numbers and close the deal! If the Internet doesn’t agree with itself, it’s reasonable that we may also have a different number, too. Most customers presented with this information will agree that out of all of the opinions out there, the one writing the check has to be the one that matters the most. 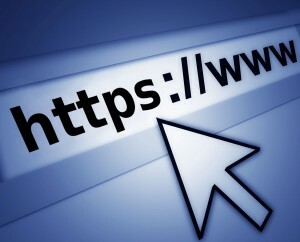 Following all 5 steps of the Internet Guide Close allows the customer to be educated and better informed. And the sales consultant is now positioned as a resource that is more transparent than online guides. The point is, don’t argue with the Internet and instead let the Internet argue with itself. This is the art of fighting without fighting! Love this article! Will be sharing with my staff.